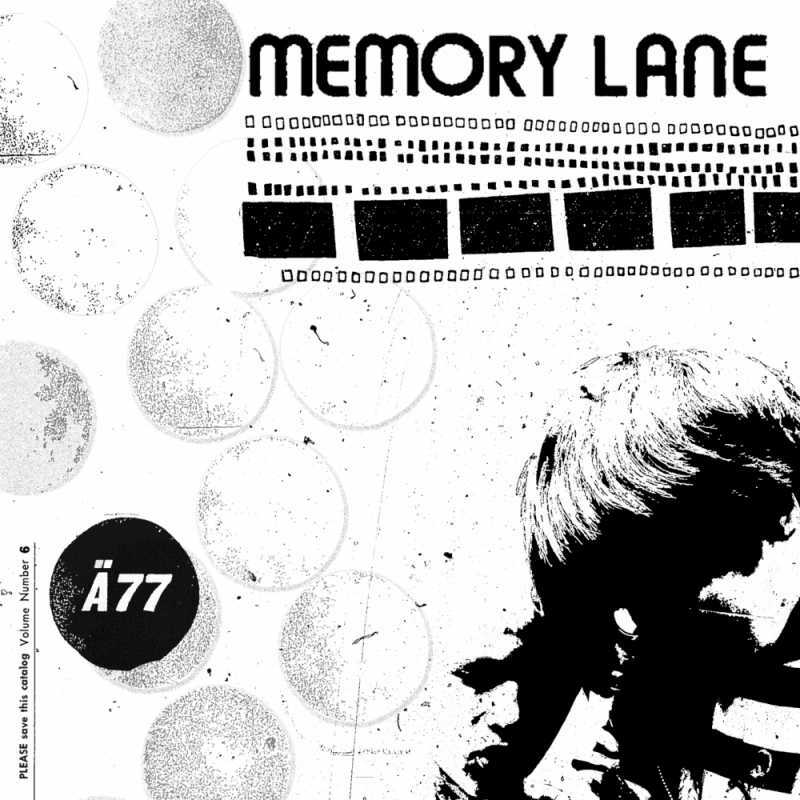 New Release: aitänna77 arrives at blocSonic on Memory Lane! Download your free copy of Memory Lane. Tags: blocsonic, mp3, flac, hip-hop, electronic, ogg, beats, instrumentals, spain, aitanna77 and mikelmartinez.